158000 miles Can anyone top that ?? Today I rolled my 2001 boxster S past 158000 miles original engine and trans. Just curious anyone out there with more miles ...??? Pretty sure there is at least one guy on here with over 320,000 miles on his. Edit: Links, more than one! Last edited by Deserion; 03-05-2019 at 10:43 AM. There are a few with over 200,000. Last edited by particlewave; 03-05-2019 at 10:46 AM. That is awesome! I'm curious are they all on the original IMS? My chassis has 245,000 miles. Original engine with original IMS failed at 204,000 miles. I bought it with the blown engine and built it into my Spec Boxster race car. Last edited by thstone; 03-05-2019 at 04:13 PM. 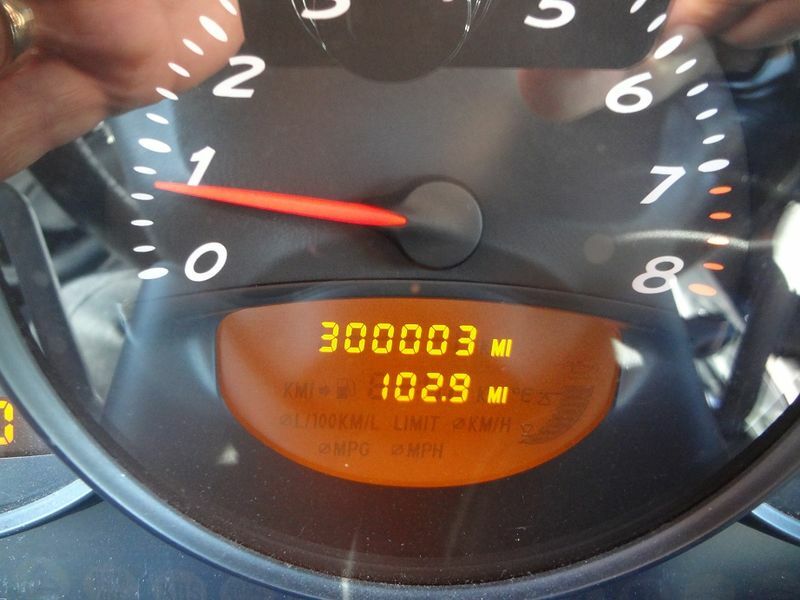 I started the 300,000 mile club but nobody wanted to join. BTW this is also a 2001 base model. 166K and still going strong. Sometimes it feels like coming on here is like going to "Dr. Google" I might be better off just driving and enjoying it then worrying about all of the "what ifs" Not really though - this place is full of very kind people who know and love these cars. Pedro has in the high 200's last time I saw. 300K club sounds not unlikely from what you guys are posting here. Marc in a 2.7 doubled that number and then sold it on. Never inside the engine, trans or clutch.